Could you benefit from a smile makeover? 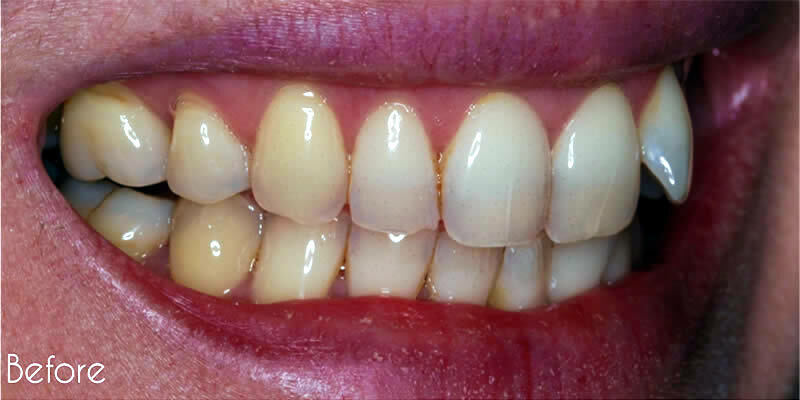 Do you have old or stained teeth that show when you smile? 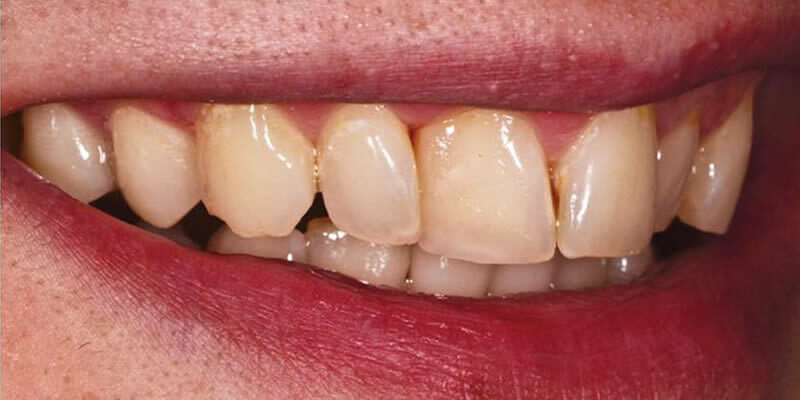 Do you have teeth that are not aligned correctly? 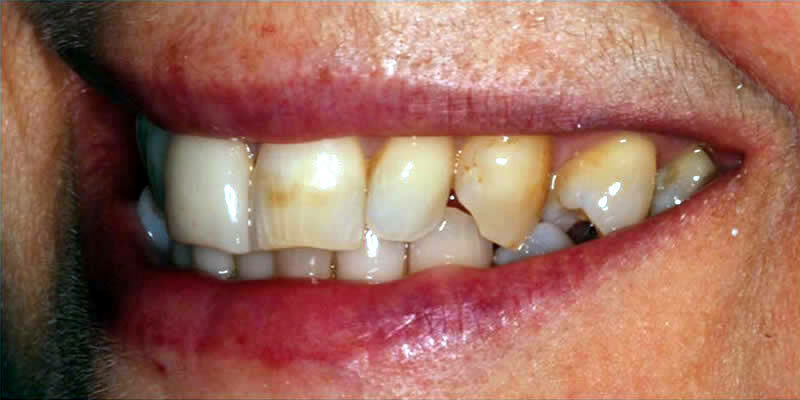 Do you have any teeth that are badly shaped or you feel are unsightly? Do you have any missing teeth that you would like replaced? If the answer is 'YES' to any of these questions you could benefit from a Dream Smile Makeover just pre-book your consultation today! ..invest in your confidence today! ...we’re also delighted to be able to provide you with a professional portrait (Hollywood here you come!) by our in house Photographer/Film maker- in exchange for your image featuring on our website etc.! You may have noticed a few familiar faces on our website, and we think they look great. The procedure is usually in two parts. 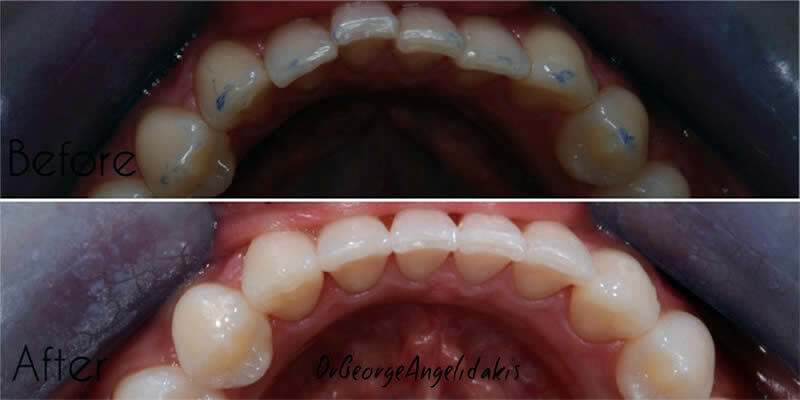 After the initial consultation, we will make study models of your teeth and take photographs of your teeth and smile. 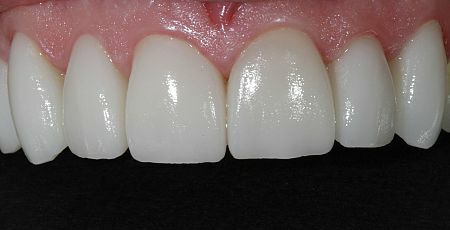 From this we can then create a diagnostic blueprint of how your custom-made porcelain veneers, crowns, dental implants or bridges will look. These ultra-thin strong porcelain facings are the least damaging veneer option available being between 0.5mm and 1mm thick in most cases. They allow light to pass through providing a truly natural result! Once ensuring you are not vulnerable to sensitivity from old failing fillings or tooth decay - We take moulds then create specially constructed plastic shields that gently hug the whitening gel to your teeth over evenings worn at home. 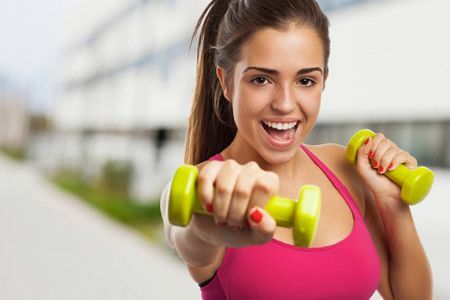 We inform you as to what improvement is realistic then we bring you back to monitor the change until you are happy with the lightening achieved. 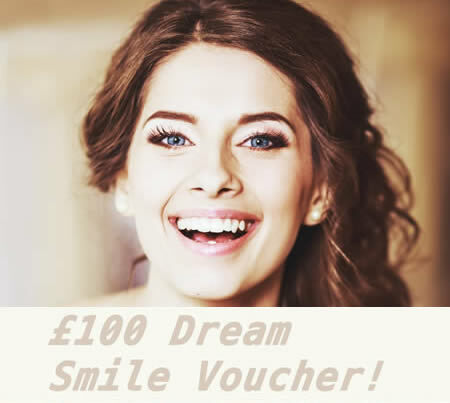 Put Your Dream Smile Voucher toward our Professional Tooth Whitening Service...claim by filling our contact form now! Receive state of the art dental orthodontics from the Head of Practice- Dr.A.B Miller.From “Invisalign” bespoke almost invisible thin clear plastic orthodontic shields, to Fixed Braces with tooth coloured porcelain fittings, to Intelligent - removable ‘Expansion type’ Braces - that create space without having to extract any teeth, Dr.Miller has over 20 years experience in remedying Smiles for all ages in his uniquely friendly and innovative way! 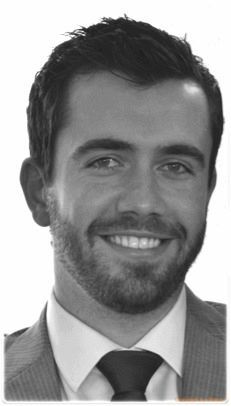 We have two highly qualified dental implant experts on our team who are both thorough and excellent in this demanding area. 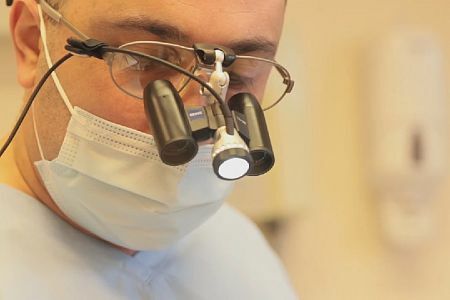 They use the best quality titanium and subsequent reinforced porcelain crown(s) fitted on top of the healed implant(s). 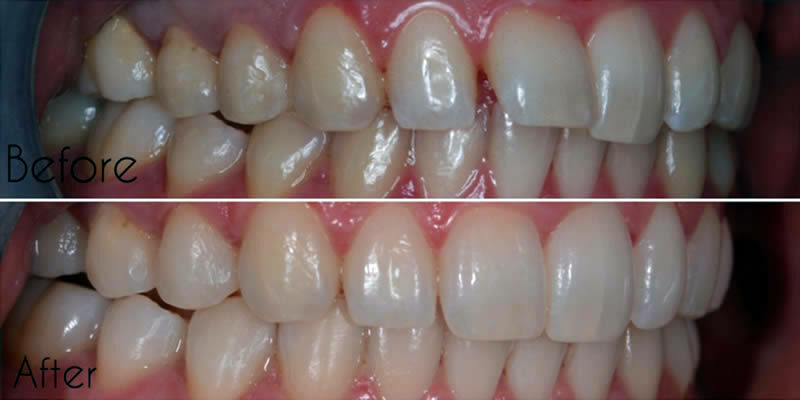 The results are a beautiful almost identical feeling and looking replacement to your old tooth/teeth. * Terms and conditions - Valid for Orthodontics, Professional Tooth Whitening, Dental Implants and when receiving more than one Dental Veneer. Cannot be used if you decide to pay via our '9.9% Apr. Finance'. 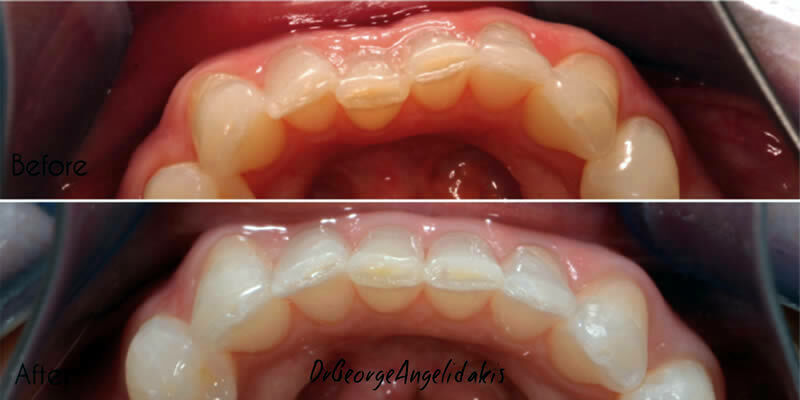 Photos taken by George Angelidakis, DMD - courtesy of New York University. Ever wanted to improve your smile but have no idea how it might look?.... Smile Design is your answer. 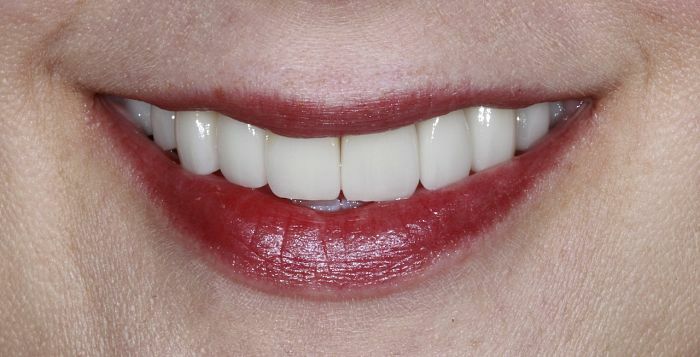 Smile Design involves creating temporary facings/veneers that can be worn for up to a week, to show you exactly what your smile could look like. Its like “test driving” your new smile to see whether you would like a Smile Makeover. 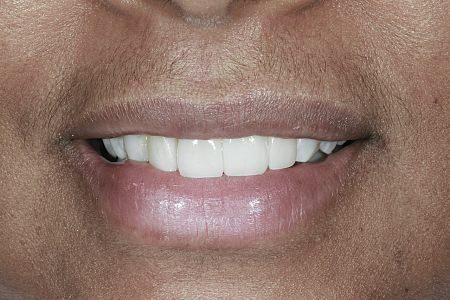 A Smile Design is created by taking impressions of your teeth along with photographs of how your smile currently looks. This would be done at the first appointment. Prior to your second appointment a solid cast is made up of your teeth using the impressions that were originally taken. That cast is then used to create a wax 'mock-up' of what your teeth could potentially look like. 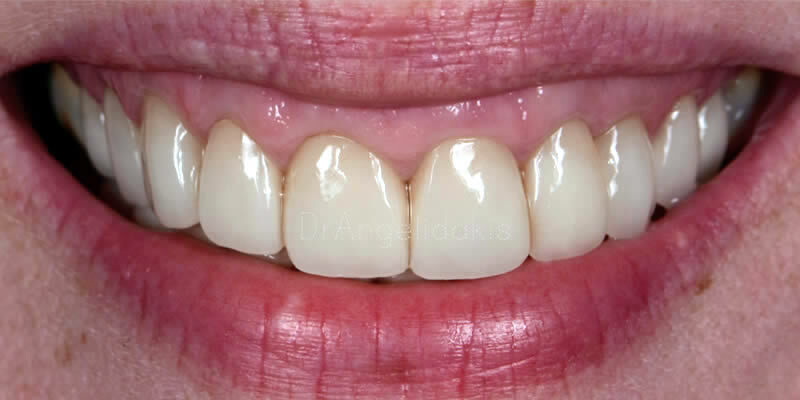 This 'mock-up' is then used to create a good quality set of composite, temporary veneers or crowns in the shape of your 'new smile', looking completely natural. 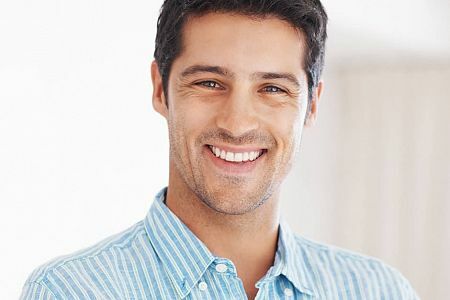 At your second appointment, the temporary veneers or crowns (your “Trial Smile”) will be fitted in order for you to see and feel the difference. 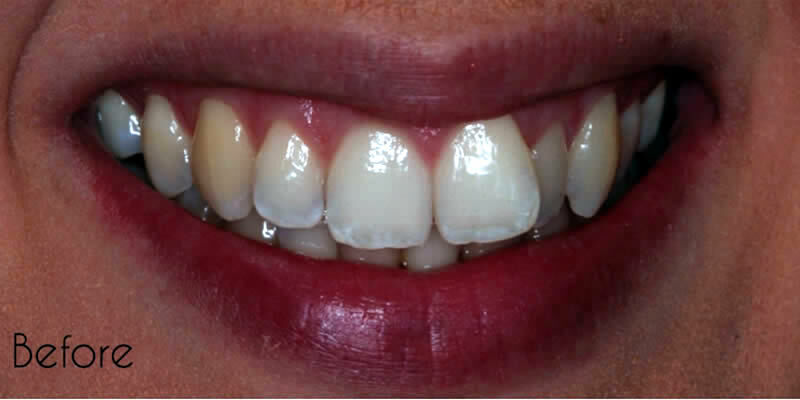 This is an accurate, predictable and completely reversible way of designing a new smile. We have an expert in this field to add to our already strong and caring team. 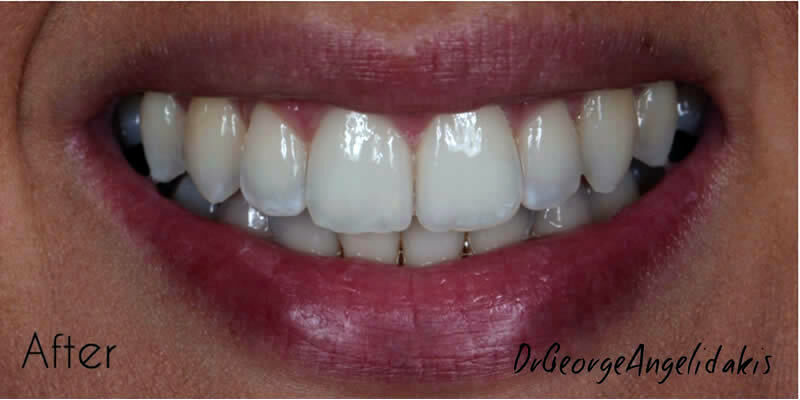 George has a Degree in Dental Aesthetics, training at a renowned New York University. 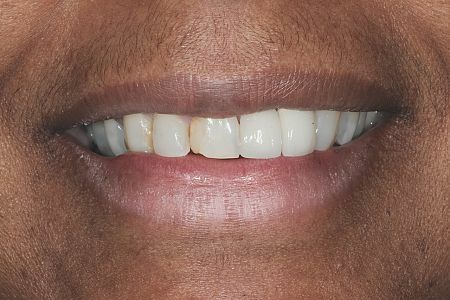 He is rapidly gaining an excellent reputation in ‘Designing Enhanced Smiles‘ for those inspired to change their look or cosmetic dental appearance. Complete the form on the right or call us on 01732 842 439 to register for your cosmetic consultation today. 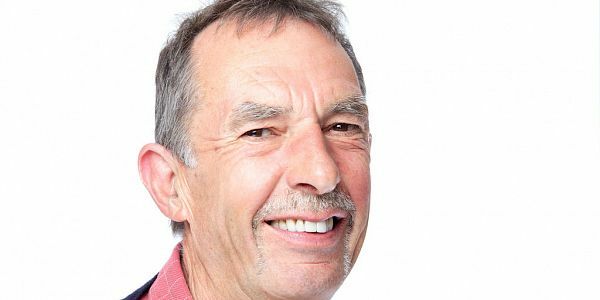 A smile makeover involves using a combination of treatments, primarily dental veneers together with composite bonding, dental implants and tooth whitening to improve the appearance of your teeth and gums. 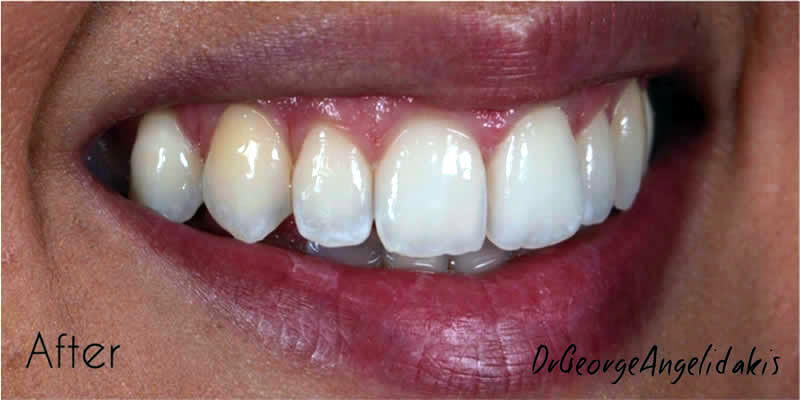 A veneer is a thin laminate made of porcelain that is custom made and bonded to your tooth's surface. Contemporary veneers are very strong and aesthetically very pleasing. 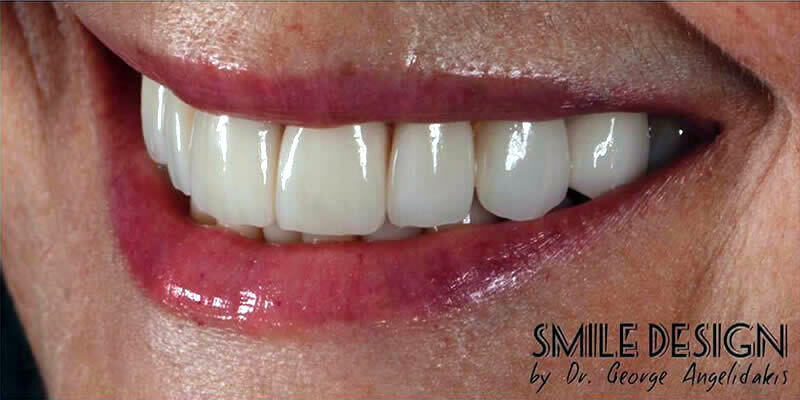 In a matter of weeks we will be able to complete your smile makeover. This will include 2 to 3 appointments. 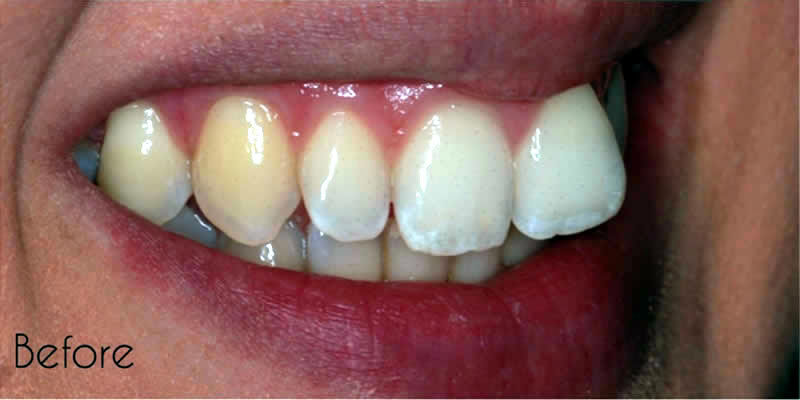 After your treatment veneers will act like normal teeth that you should brush and floss regularly. We will give you some initial advice on how best to look after your smile and you should make sure that you visit your dentist for your routine check ups throughout the year. With this in mind veneers can last over 20 years. 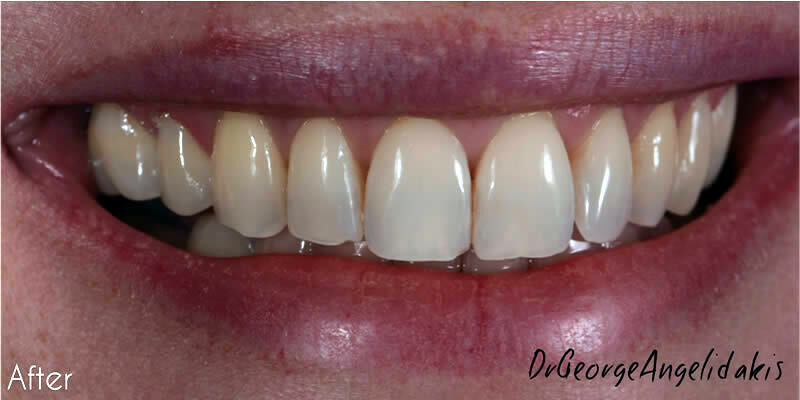 Composite veneers are used to improve the colour and shape of the teeth to make them appear more aesthetically pleasing. They consist of a composite resin used for tooth coloured fillings. 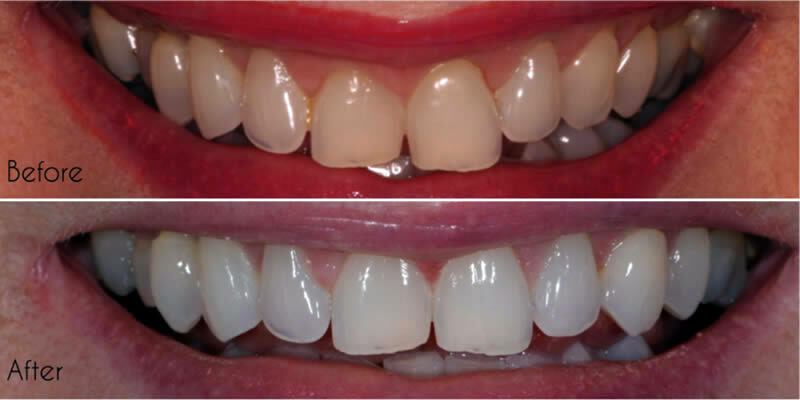 There is less preparation time than with conventional Porcelain Veneers, they are less evasive and they cost less, but they can be more prone to chipping and require more maintenance. 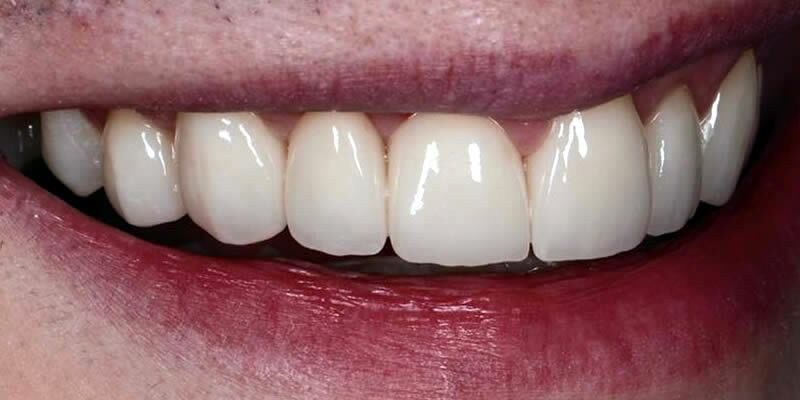 Composite resin veneers can be applied in one day and they cost less half the price of Porcelain Restoration.They do however require more maintenance and last 4 - 8 years. 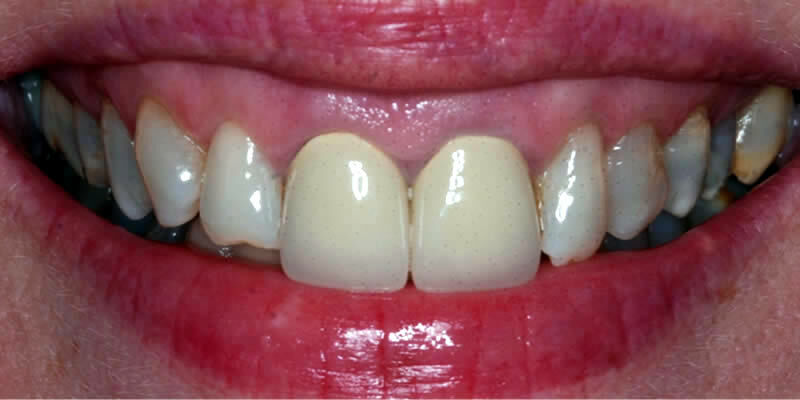 Porcelain Veneers rarely require maintenance, last 11-25 years, but can be more evasive on the supporting teeth. Both makeovers can produce dramatic results and the best approach and cosmetic needs of the patient need to be discussed.